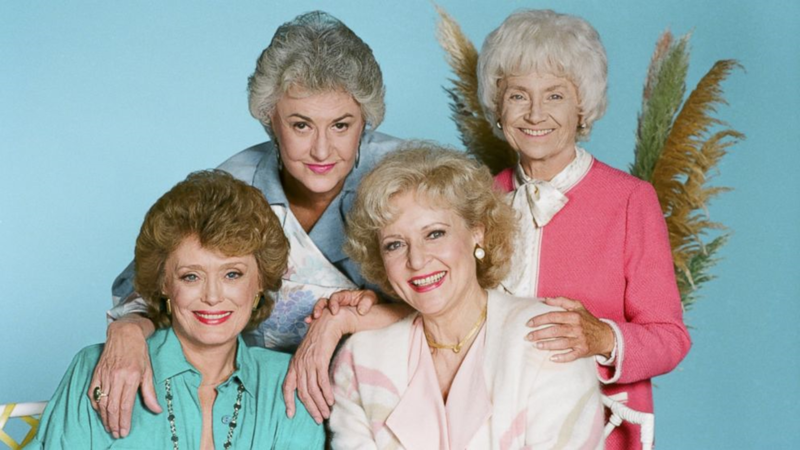 What's Next ATL Podcast Listening Party: "The Golden Girls...Redux"
Come join us for podcast listening, pastries, coffee, and community conversation. The topic? The hot new trend of co-housing among older individuals. In just 12 years, one in four metro Atlantans will be 60 or older. But more than half of all older Atlanta residents struggle with housing affordability. As a solution, many people are opting to become roommates to cut down on costs and build community along the way. Come join us for this fun hour of listening and community discussion with guest experts from the Atlanta Regional Commission (ARC)!